Hey dolls, I hope you are all having a wonderful day. Don't you just love products that can do it all? When I get a hold of one of those rare finds, I get so excited because they not only save me time, but my wallet gets pretty happy, too. 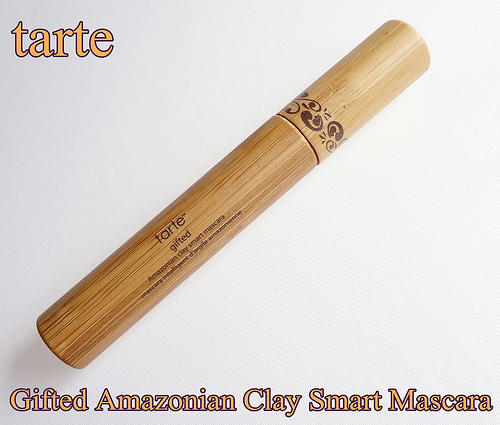 Today, we are going to be taking a look at the Tarte Gifted Amazonian Clay Smart Mascara ($19.00), that I received a few weeks ago in my six piece Tarte beauty set from QVC. And I have to say, this product is definitely one of the standout stars in the set. 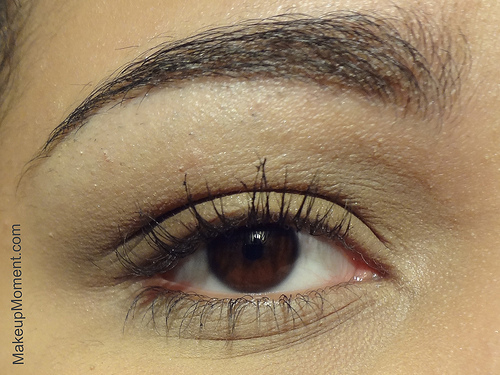 I can easily describe Tarte's Gifted Amazonian Clay Smart Mascara in one word. Amazing. 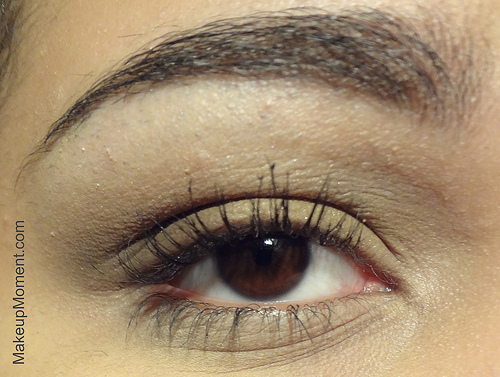 In fact, I love this mascara so much, that I am hereby officially declaring it one of my HG's. This stuff is that good. A little life changing, even. OK, maybe not exactly 'life changing' but, it sure gave me a whole new outlook on mascaras and their many abilities. I never thought mascaras like this one existed. It lengthens, defines, darkens, volumizes, curls...yea, it pretty much does it all. It can't get any better than that. My lashes naturally have a fair amount of length to them, but they could use a little help in the volumizing, darkening, and defining departments. 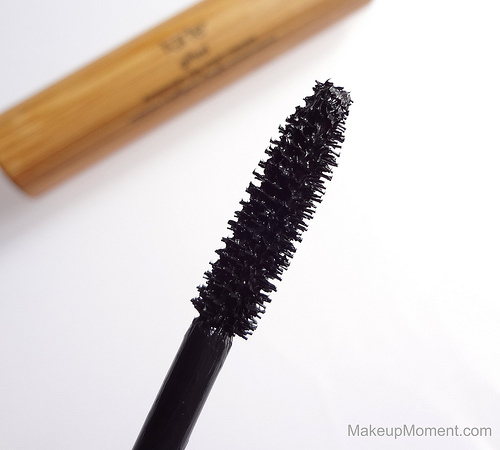 This mascara provides my lashes with whatever it is they need, and a whole lot more. 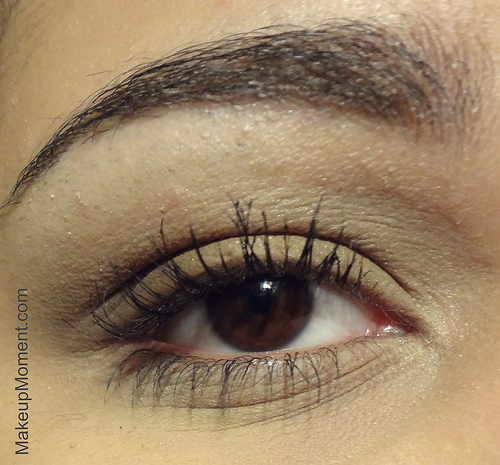 With this mascara, my new flirty and wispy lashes that go on for miles, are hard to miss. Love! I really enjoy the brush. I think it does a nice job at separating my lashes, and distributing the mascara evenly on each and every single lash. The formula is comprised of a mousse-gel consistency, that feels very lightweight, on. 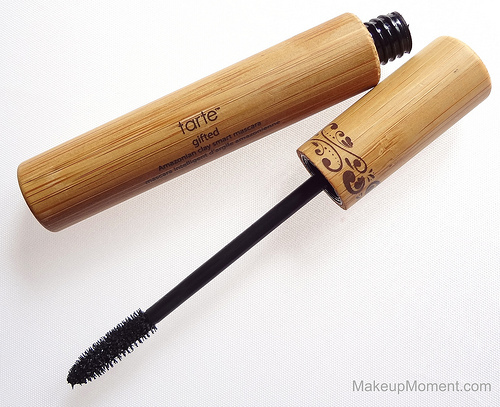 Tarte's Gifted Amazonian Clay Smart Mascara rules when it comes to lasting power. 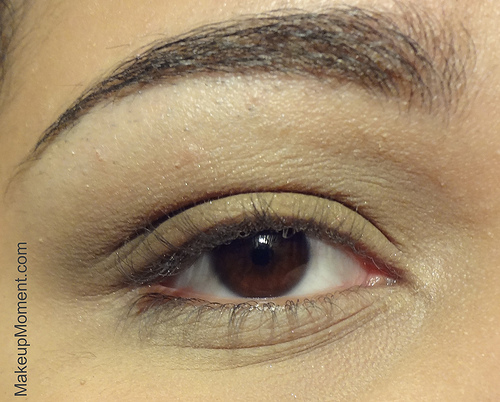 It stays on all day without smudging or flaking off. The curl even stays in place, too. Overall: This mascara was an absolute pleasure to try, and I think it should be in everybody's makeup arsenal. I can't recommend it enough if you are one who is looking for a multi-functional mascara, that will do it all for your lashes. It's a bonus that this mascara promotes lash health, too. It makes me love it even more. This mascara has become a necessity that I just can't be without. And as long as this mascara stays around, I will keep on repurchasing it. What do you all think of Tarte's Gifted Amazonian Clay Smart Mascara? Which are your favorite do-it-all mascaras? I just tried my first 2 tarte products & was quiet impressed with one of them!! I will have to try more products!! This mascara looks great on you. Can't wait to see more mascara reviews.